If you are anything like me, you may wonder where you can work out once you get to Jochiwon. I’ve worked a few years in the gym industry and decided to research after I arrived. I was pleasantly surprised when I found so many options. There is everything from a classic gym to an MMA studio. So, here is the break down. Haeseong may not be the prettiest thing to look at, but it is functional. I can only describe it as the strangest gym setup I have ever seen. From the outside it barely looks like a gym, but you’ll spot it if you look for a big yellow banner with two tennis players on it. Inside you’ll see the check-in desk. On the left are two racquetball courts and the gym is up stairs. It is a small room, but it has treadmills, machines, and free weights. The equipment is very dated, though. Some of the machines may be twenty years old, but everything works. At this gym there is even a dry sauna on the top floor. The pricing is flexible, too. Directions: It is located on the same block as Mexicana Chicken. If you walk from the batting cages and take your first left it will be on your left. Lobos is a new club in Jochiwon. All the equipment is new, but it isn’t the classic gym. Lobos is a MMA gym, meaning that the focus is on mixed martial arts training. They have a schedule of classes with boxing, jui-jitsu, and strength conditioning. What is great about this club is you’ll be getting personal training. They’ll put you through CrossFit-style workouts, so the exercises will focus less on weight training and more on muscle functionality. All of that plus you’ll get to learn some martial arts, too. Directions: This gym is near the park to the left of the arcade. From Paris Baguette, walk away from Ook-il Apartments towards the park. Turn left directly after the park. Lobos Gym will be on your right. If you have ever seen Rocky, you’ll have an idea of what this club looks like. Actually, a few Korean films have been shot here. Like Haeseong, it is an older club, so don’t expect anything new here. 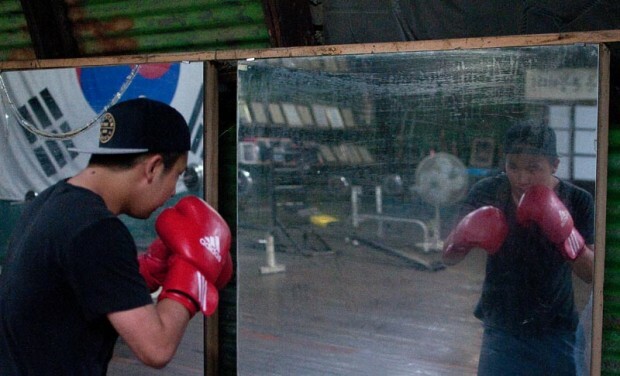 What you’ll get at the boxing club is what you’d expect: boxing training. They’ll start you out with jump roping, then move on to bag work, and eventually you may spar in the ring. This is the classic approach to boxing training. There are some weights, but they’re used for strength training and not for size. If you’re a fan of films like Raging Bull and Cinderella Man, this is the place you want to be. Directions: The Boxing Club is located across the tracks near Jochiwon Station. From Ook-il Apartments cross the stairs over the tracks. Turn left and go down one block. Turn right and the Boxing Club is on the next corner. If you reach the main road, you’ve gone too far. From Jochiwon Station, turn to your left and walk down the street keeping Caffè Pascucci on your left and Baskin Robbins on your right. Go straight for two blocks and turn right. The Boxing Club will be on your right. 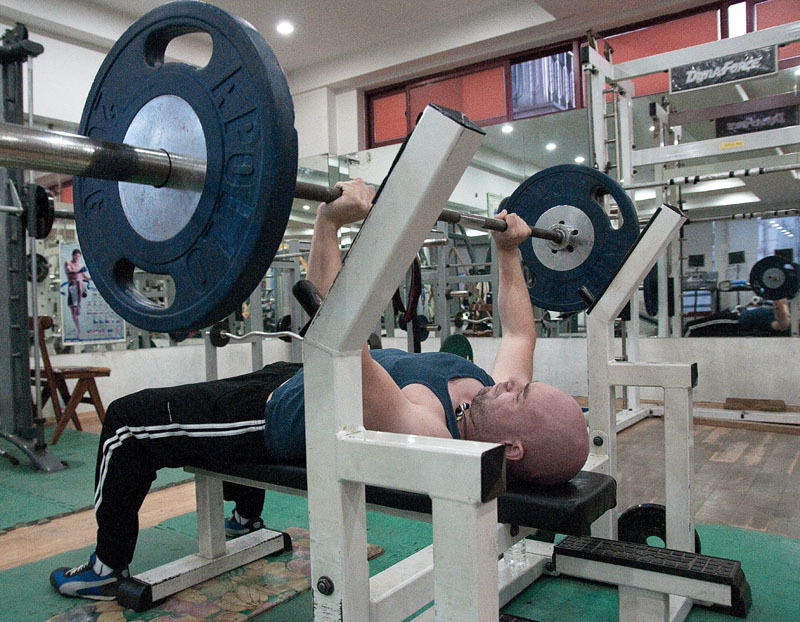 Also, if you want more information or want to meet fitness-minded foreigners, join the Sejong Fitness Club on Facebook. Many of the foreigners in Jochiwon post about getting together for running, cardio classes, and yoga. If you have questions about gyms in the area you can comment on the Sejong Fitness Facebook group or e-mail us at sejongdish@sejongdish.com.